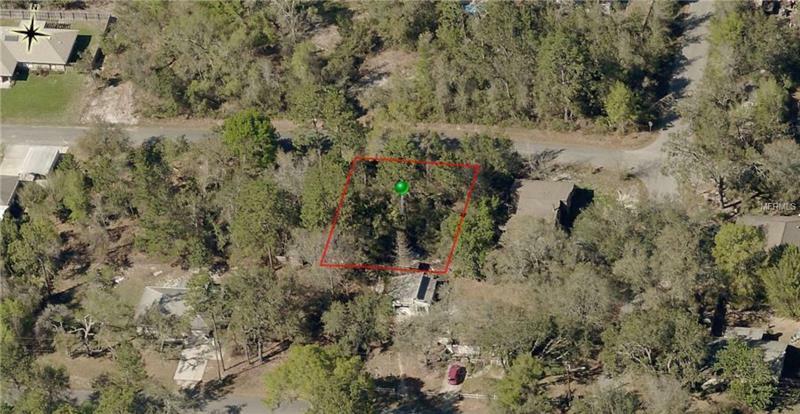 This 75 X 100 vacant land is the best spot for building your home. This property is in an established neighborhood. Close to shopping, school, parks and restaurants.